Summary: "Our Father" I find it interesting here that Jesus would teach us this phrase because Jesus Himself never uses that phrase. "In heaven" Jesus reminds us here that we are not approaching an earthly father that is limited in his capabilities or his presence. 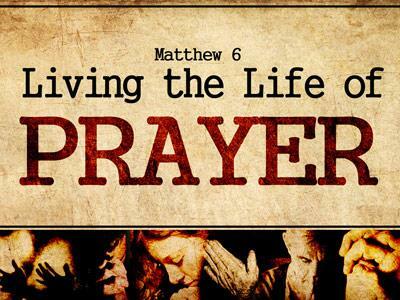 Have you ever thought about your prayer life? Have you ever examined it and wished that you could be better at communicating with God? Have you ever just felt like there were times when your prayers were just hitting the ceiling and bouncing right back down? I wonder if you’ve ever stopped to consider whether there is any power in your prayers. I read about a small Oklahoma town that had two churches and one distillery. Members of both churches complained that the distillery was giving the community a bad image. And to make matters worse the owner of the distillery was an out spoken atheist. He didn’t believe in God one bit. The church people had tried unsuccessfully for years to shut down the distillery. So finally they decided to hold a joint Saturday night prayer meeting. They were going to ask God to intervene and settle the matter. The church folks gathered on Saturday night and there was a horrible thunderstorm raging outside, and to the delight of the church members lightening hit that old brewery and it burned to the ground. The next morning the sermons that were preached in both churches were on the power of prayer. But the insurance adjusters promptly notified the distillery owner that they were not going to pay for the damages because the fire was an act of God and that was an exclusion in the policy. The distillery owner was furious and he sued both churches claiming that they had conspired with God to destroy his business. But the churches denied that they had anything to do with the cause of the fire. It seems that sometimes as Christians we pray asking God to do certain things, either in our life or the lives of others, only to be totally surprised when God answers our prayers. 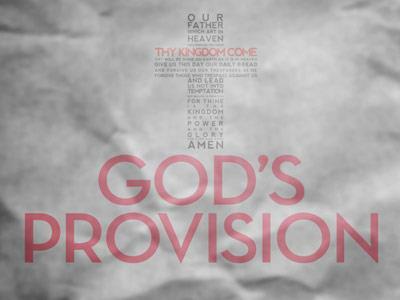 So where do we start if it is our goal to establish a legitimate communication with God? The bookstores are full of books that are aimed at leading one into a prayer relationship with God but, how does one know what is valid and what isn’t? We can find all too many sources that would endeavor to lead us into an intimate prayer life with God, but who can best describe to us the principles of proper prayer better than the master communicator Himself, Jesus, the son of God. He spent more time in successful, active communication with the Father than anyone else. If we will listen to Him, the pathway to powerful prayer will be revealed to us. 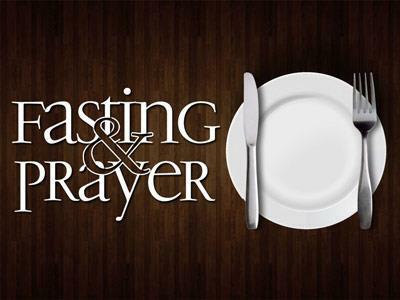 1Now it came to pass, as He was praying in a certain place, when He ceased, that one of His disciples said to Him, Lord, teach us to pray, as John also taught his disciples. 2So He said to them, When you pray, say: Our Father in heaven, Hallowed be Your name. Your kingdom come. Your will be done On earth as it is in heaven. 4And forgive us our sins, For we also forgive everyone who is indebted to us. And do not lead us into temptation But deliver us from the evil one. 7and he will answer from within and say, Do not trouble me; the door is now shut, and my children are with me in bed; I cannot rise and give to you. 8I say to you, though he will not rise and give to him because he is his friend, yet because of his persistence he will rise and give him as many as he needs. 9So I say to you, ask, and it will be given to you; seek, and you will find; knock, and it will be opened to you. "Our Father" I find it interesting here that Jesus would teach us this phrase because Jesus Himself never uses that phrase. "In heaven" Jesus reminds us here that we are not approaching an earthly father that is limited in his capabilities or his presence.